The director talks about bullying, and how to stop it. 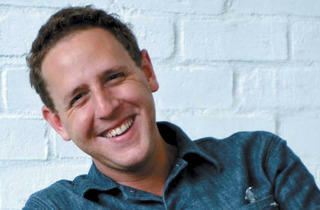 When we spoke to director Lee Hirsch about his film Bully in late February, he was in the middle of a crazy week. 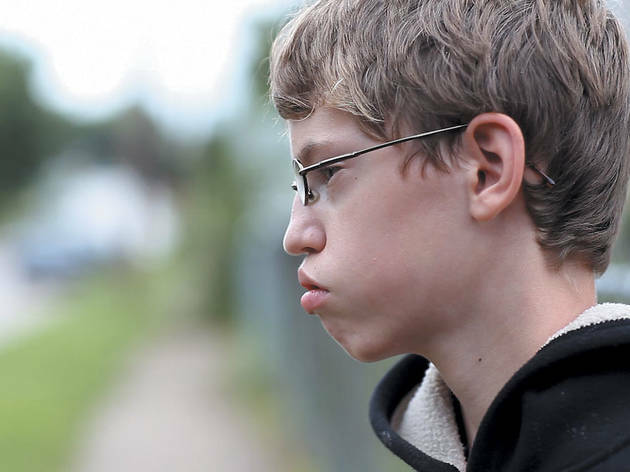 The documentary, which looks at a year in the lives of three kids who are being bullied and parents of two who committed suicide, had just been given an R rating by the MPAA for using the f-word six times. That would make it extremely difficult to get the film shown in schools, as Hirsch had planned. Even an impassioned appeal by Harvey Weinstein and Alex Libby, one of the bullied teens featured in the film, did not persuade the ratings board. Commentators expressed outrage that this powerful documentary might be made less accessible to the very kids to whom Hirsch was trying to give a voice. A Michigan high-school student named Katy Butler started a petition on change.org urging the MPAA to revise the rating to a PG-13. Within a week, it had garnered more than 200,000 signatures. The MPAA refused to back down, and ultimately the film, which premiered in limited release March 30, was released with no rating. When we spoke to Hirsch, he had the sound of a man ready for a fight, fired up by a cause he believes in. For him the project is personal. 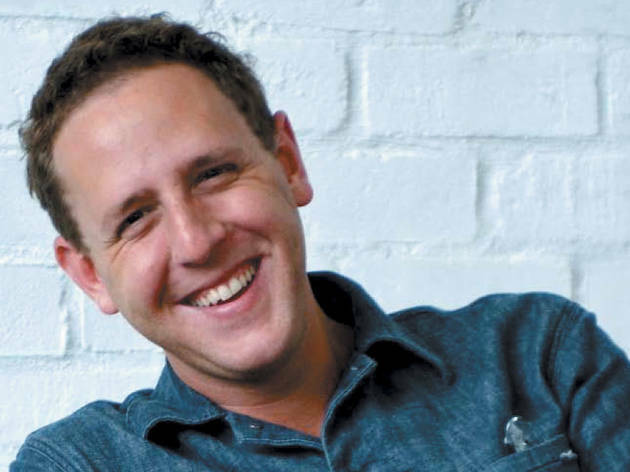 He was bullied as a child, and he sees the film as part of a larger educational effort, along with community outreach and online resources developed by the National Center for Learning Disabilities (available at ld.org). What do you make of the R rating from the MPAA? It’s absurd to think that kids in middle school and high school could not choose to see a film that depicts their own lives, that’s honest and true and real. The irony is insane. After a year filming in schools, I can tell you there’s nothing new for kids in hearing profanity. 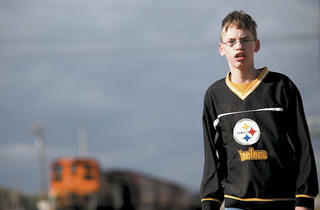 In the film, we hear from kids who are being bullied. Did you consider interviewing some of the bullies to get a sense of where they are coming from? I made an editorial choice [to] give voice to victims. This is sort of who this film is for, validating their stories. I set out to just be in the world of these families and these kids. There’s no experts in this film. I think we just wanted to live in their worlds. Has the term bullying become too broad? Isn’t some rough behavior and meanness just part of childhood? There’s plenty of conflict that’s normal, but I think bullying can be mistaken for conflict if you aren’t looking for the right things and asking the right questions. So case in point could be [two] students involved in a pushing match or a fight and both get punished the same way, when in reality we need to ask if this is a bullying situation. Has this student been frequently assaulted or pushed or made fun of by the other student or students that are involved? What do you want parents to get out of the film? If it gives parents an excuse to start an uncomfortable conversation, that’s great. I think for parents it’s very tough terrain. If your child is talking to you about bullying, you can assume that what they’re experiencing is worse than what they’re telling you. And what about kids? What do you want them to take away? In some documentaries about social issues, the call to action is, like, take down the World Bank or defeat a dictator in Africa. It’s these things that you think, “Oh, God, how can I do that?” With our film, people can say “I’m going to go out of my way tomorrow to help someone.” You get to make a little choice and then you’re part of the movement. Bully opens in Chicago cinemas April 13.